While the recent decline in temperature might make you want to snuggle up in bed all day, make sure you don’t miss out on all the exciting things happening in our beloved locality. From chilli festivals to our very own pop-up adoption with the RSPCA, all of these events are for some great local causes and charities. There’s nothing like the adoring and loyal companionship a pet can bring. Who could say no to being loved unconditionally in exchange for cuddles, walks and food? 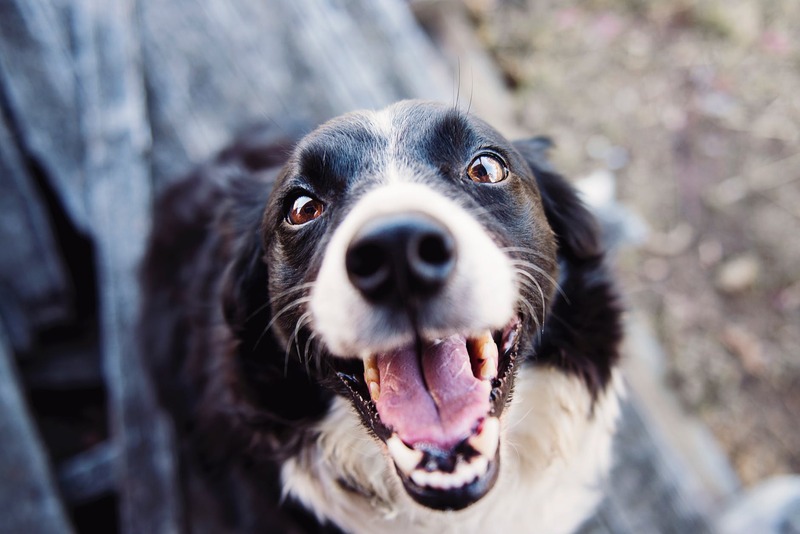 We’re thrilled to be partnering with a cause very close to our hearts with RSPCA Queensland, with the aim of finding a place for homeless animals. As an office of animal lovers, we’d love nothing more than to see some furry friends find their new forever home. We’ll also be accepting donations in the lead up to the event, so please feel free to drop in old towels, bedding, pet food, toys, furniture - anything! Whatever amount of donations we receive, the team at Place Bulimba will match. We’re excited to share that the Bulimba Fashion Festival is returning for its ninth year! Supporting Wildlife Preservation Queensland and Bulimba State School, the festival is one for all fashionistas not to miss. Featuring the best of Brisbane fashion, along with some of our personal local faves such as Little Red Dress and Side Street Boutique. Some local Brisbane superstars will also be hosting the event - including former Married At First Sight contestant Nadia Stamp, and fashion influencer Isabella Gray. So get dressed up and come along for an afternoon of champagne and amazing local fashion, all for some great causes. Catch the first feature length documentary about The Boston Marathon, produced by Matt Damon at our beloved Balmoral Cineplex. Hosted by Run Nation Running Film Festival, the film chronicles the story of the iconic race. All profits raised will go to the Indigenous Marathon Foundation and their aim of using running to celebrate Indigenous Australians’ resilience and achievements, creating inspirational indigenous leaders. Do you think you’re a pro on all things Inner-East Brisbane? Then this year’s annual trivia night is definitely one not to miss, with the topic being all things Bulimba! Putting the FUN in fundraising, the trivia night is always immensely popular with both parents and teachers alike. The event will be fundraising for the P&C as the biggest social event on the school’s calendar. Contact the school to secure your tickets today! Last but certainly not least - this family friendly festival is the perfect opportunity to bond over all things chilli! 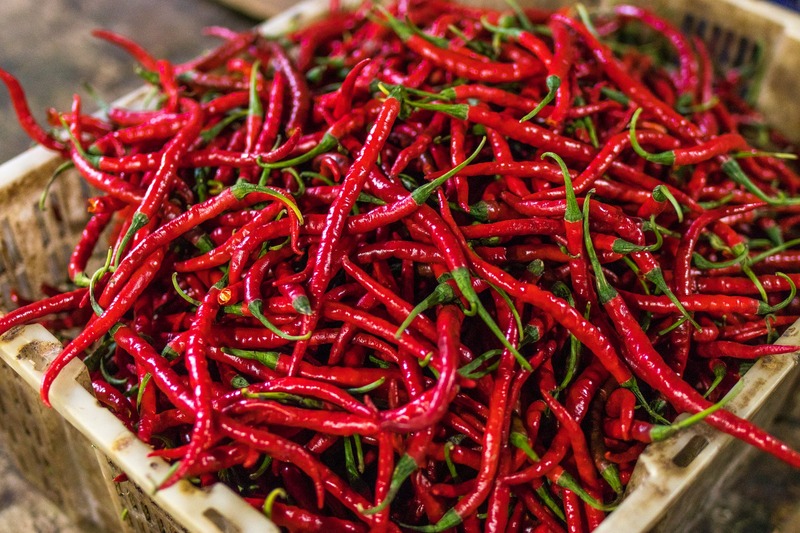 With over 30 chilli produce stalls participating, supplying an abundance of chilli beer, cocktails, donkey rides, jumping castles, chilli wings, mexican wrestlers and live music. If all that isn’t convincing enough, you will even have the opportunity to get a photo with local celeb, ‘Noodle’ the dachshund, the official Briz Chilli Dog mascot. It will cost you a small amount of $2, with all funds raised being donated to Cystic Fibrosis Queensland.